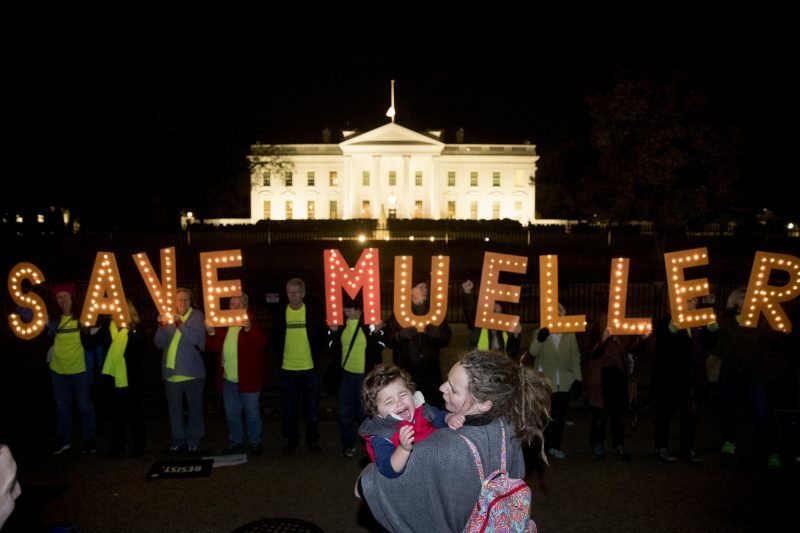 Foto: AP Photo/Andrew Harnik Protesters gather in front of the White House in Washington, November 8, 2018, as part of a nationwide "Protect Mueller" campaign. 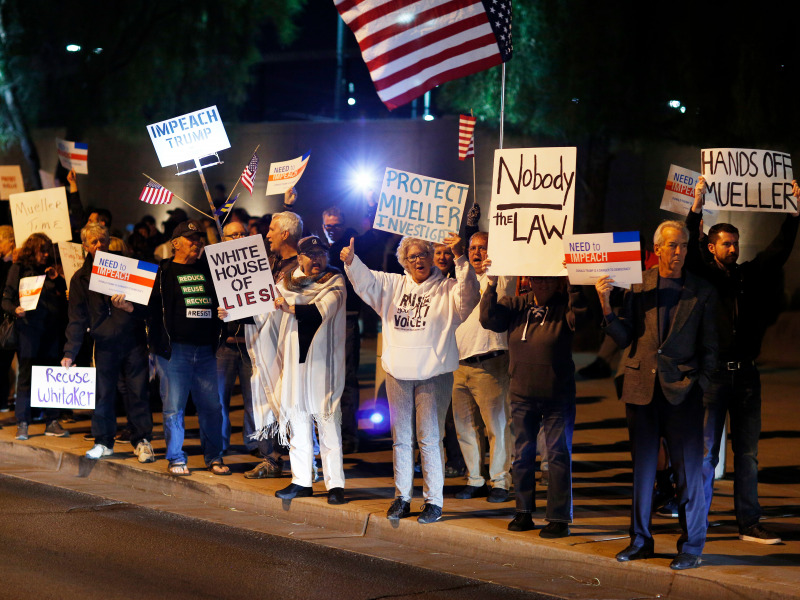 Thousands of people protested across the US on Thursday to demand the protection of special counsel Robert Mueller’s investigation into the possible collusion between President Donald Trump’s 2016 presidential campaign and Russia. 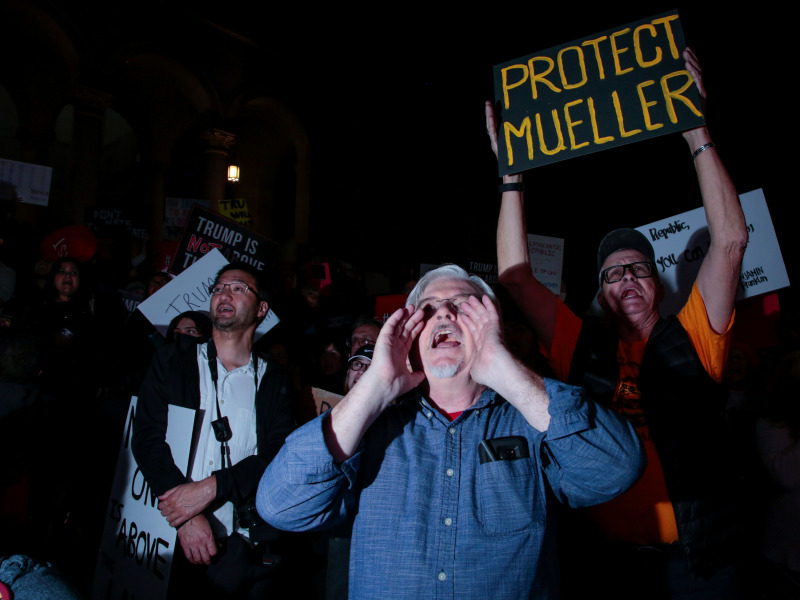 Jeff Sessions’ resignation as attorney general on Wednesday sparked worries for the future of Mueller’s probe. Sessions vexed Trump by recusing himself from Mueller’s investigation in 2017, an act that Trump has berated him for throughout his presidency. 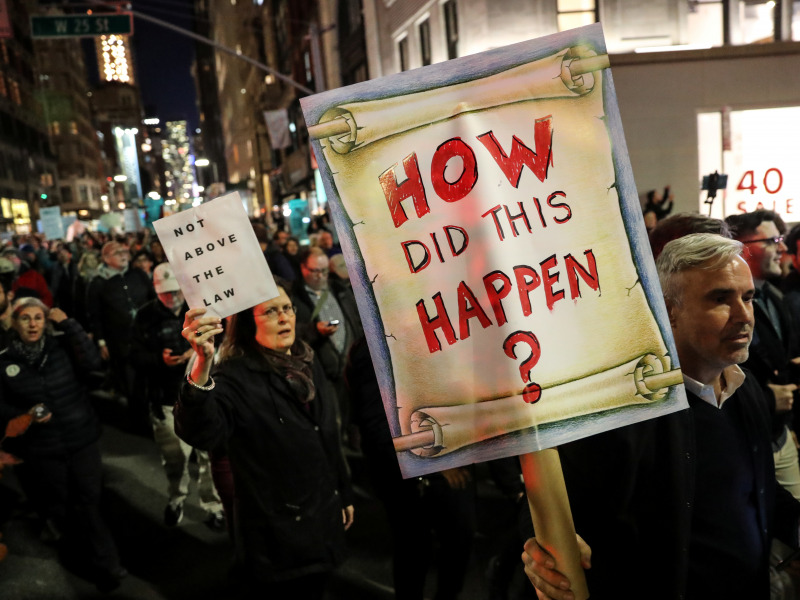 Trump’s decision to name Matthew Whitaker as Sessions’ acting replacement fueled more concerns. 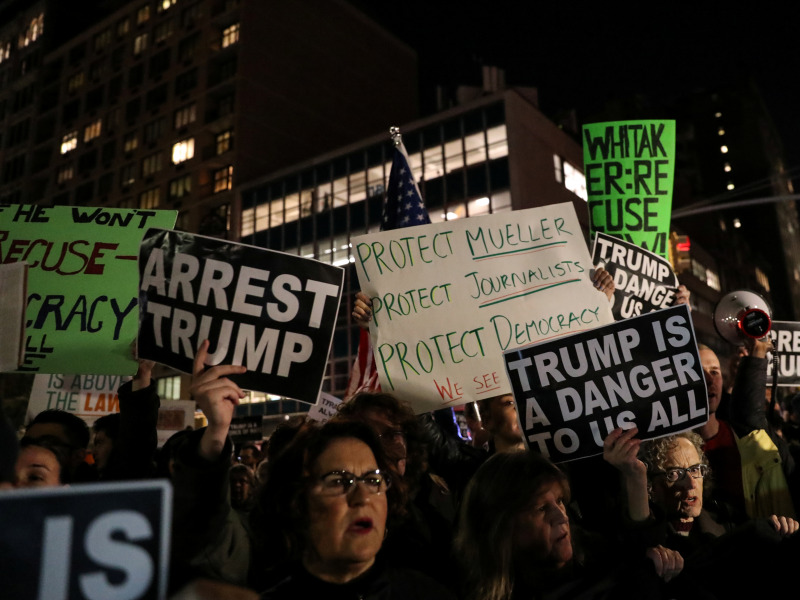 Whitaker is considered by some to be a Trump loyalist who publicly spoke out against the Russia investigation. Whitaker also stated he would not recuse himself from the Mueller probe as attorney general, or approve any subpoena request from Mueller. 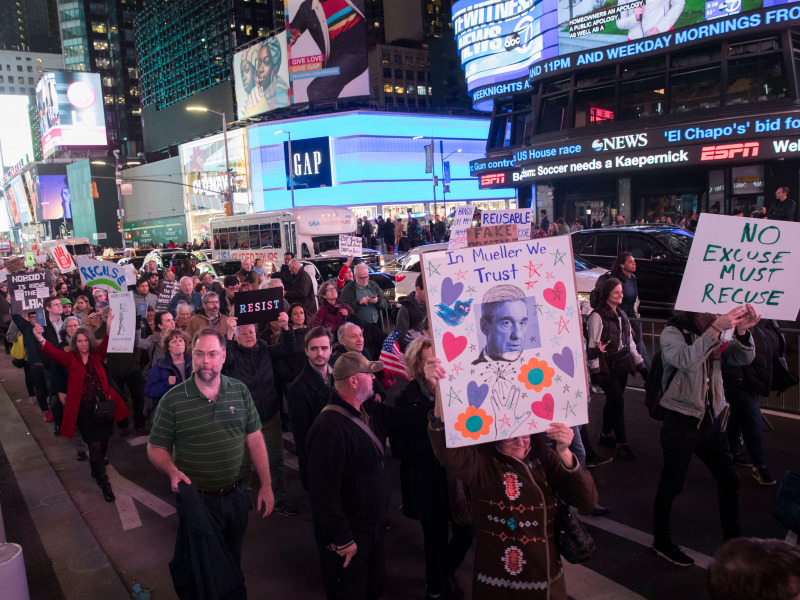 Demonstrators march through Times Square in support of special counsel Robert Mueller. 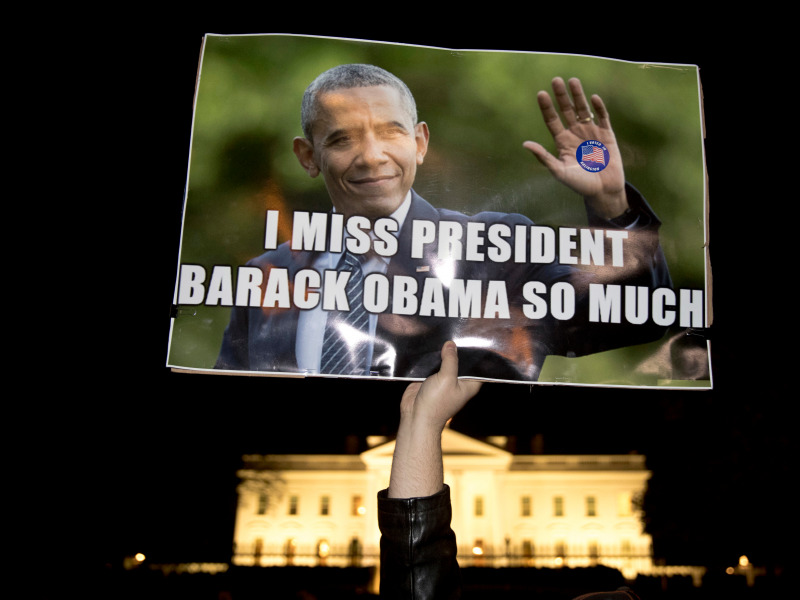 Demonstrators in New York City stayed up late into the night. 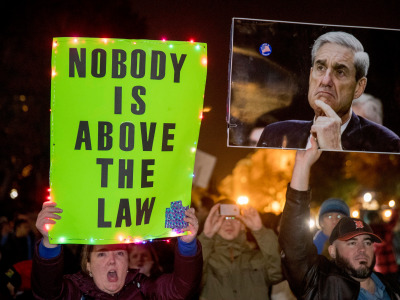 Mueller is believed have begun writing a final report on Russia’s interference in the 2016 US presidential election. 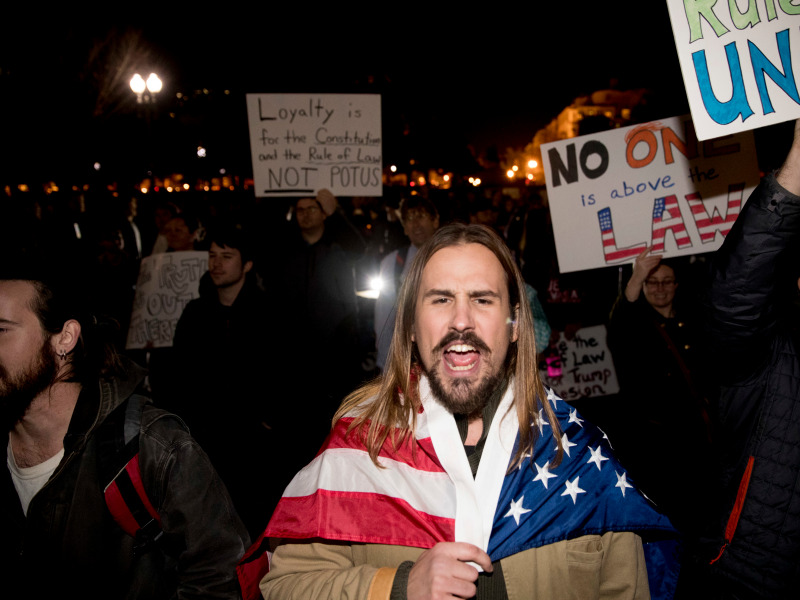 Demonstrators also gathered in front of the White House in Washington D.C.
Protestors cheer during a demonstration in support of Mueller in Las Vegas, Nevada. 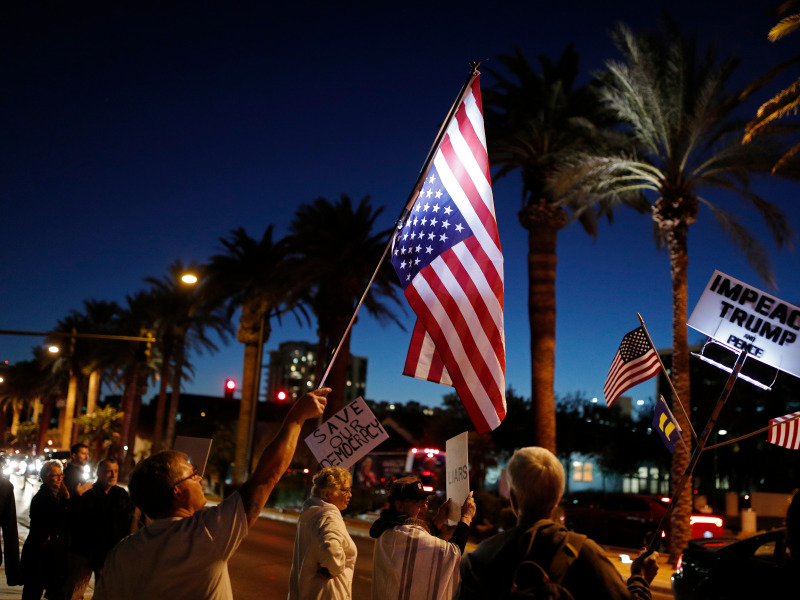 People gathered in front of City Hall to take part in the protest in Los Angeles, California.